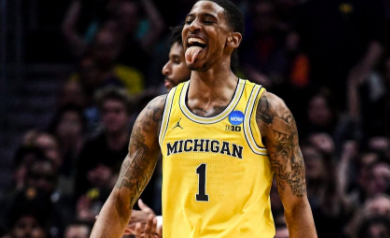 Charles Matthews Hinting At NBA Draft Decision? 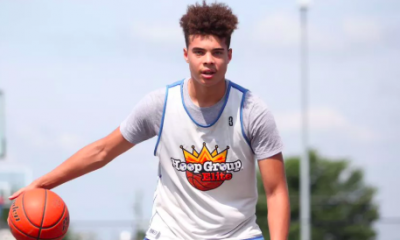 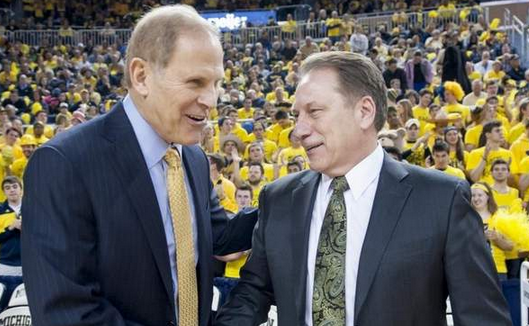 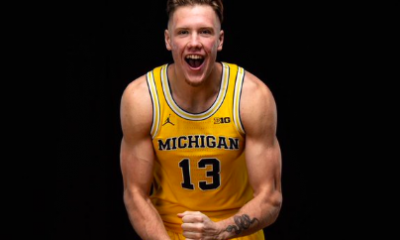 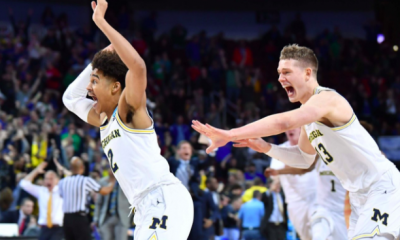 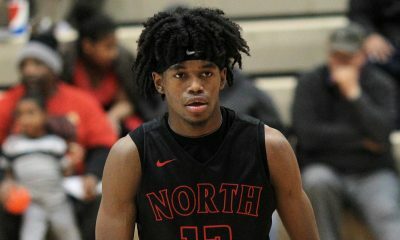 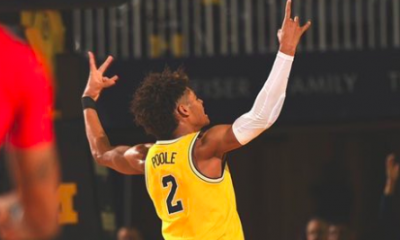 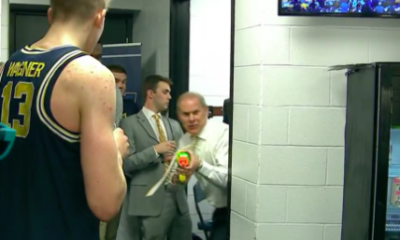 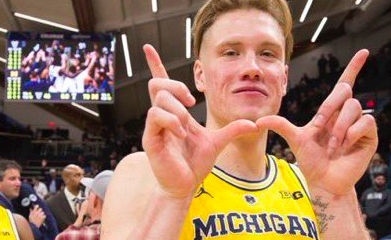 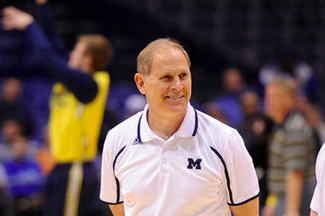 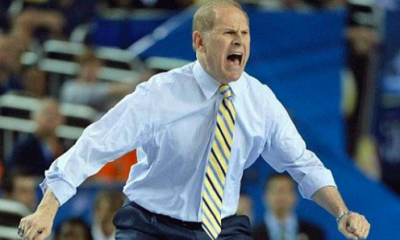 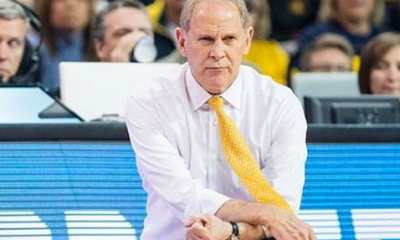 Michigan Reaches Out To Grad-Transfer Forward, Sign Of Some Departures? 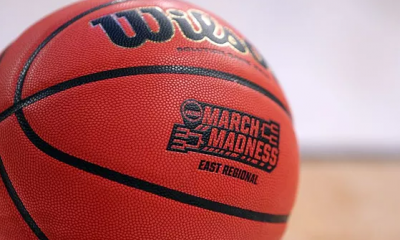 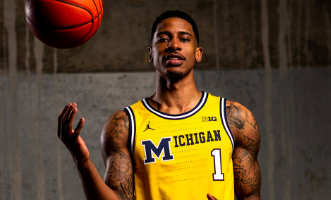 Good News For Charles Matthews For B1G Tournament?